Every year in Canada bears come into conflict with people by coming into developed areas in search of natural and unnatural food. The bears begin to learn that developed areas can be a source of food which increases interactions between bears and people and creates a public safety concern and potential property damage. These interactions can also result in the bear being relocated or destroyed. 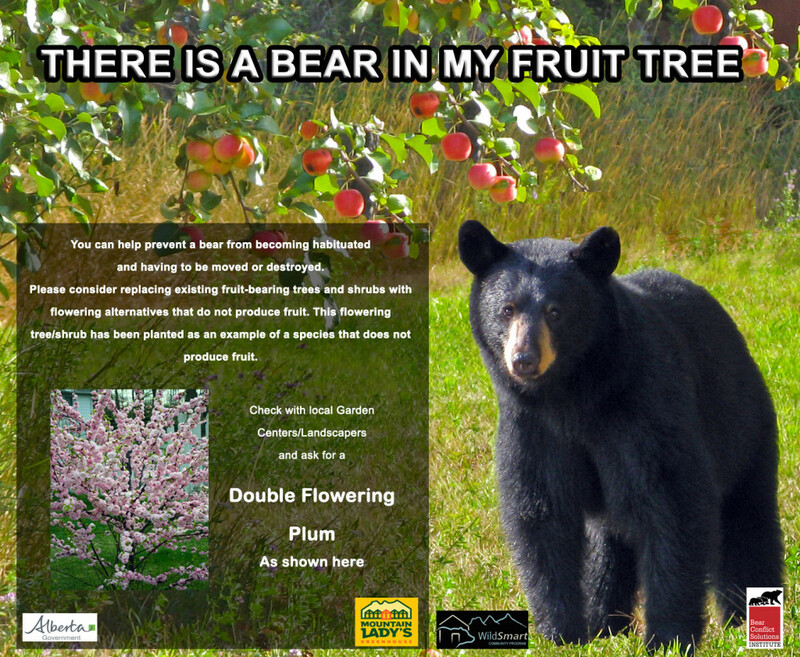 Fruit bearing trees and shrubs are one example of an unnatural food that bears and other wildlife are attracted to. Several local communities in Alberta in conjunction with Alberta Bear Smart and Eagle Lake Nurseries have created a list of trees and shrubs that are non fruit bearing yet still produce beautiful flowers seasonally. The Towns of Canmore, Lac Des Arcs and Blairmore have recently planted non fruit bearing trees and shrubs in their communities. Bear Conflict Solutions has provided financial support for these projects. 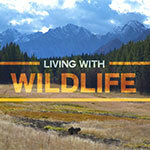 For more information on these programs, please visit Bow Valley Wildsmart and Crowsnest Conservation Society.